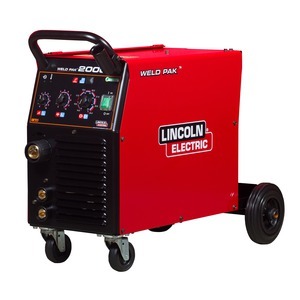 The Weld PAK™ 2000 is a complete multi-process DC voltage arc welding machine. 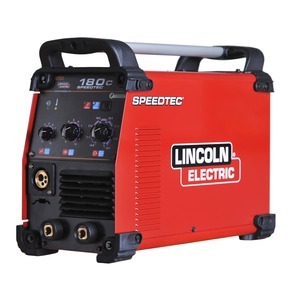 It is ideally suited to weld thin sheet metal and for repair and maintenance works. 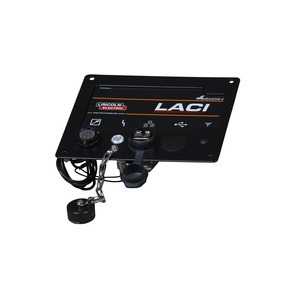 It’s perfect tool for light Steel applications. This compact can be easy movable. 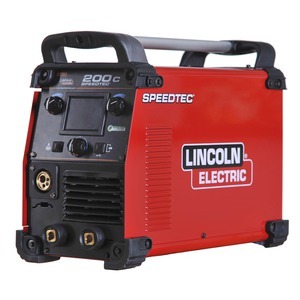 You need only plug the welder into 230V, 25 A outlets. It is recommended for MIG/MAG applications (including Stainless Steel), for Innershield gasless flux cored arc welding and also for Stick application with Rutile and Basic electrodes. The Weld PAK™ 2000 is designed to feed wire from 0,6 mm to 1,1 mm (steel, stainless steel and flux-cored) on B300 and S200 spools. A quality welding performance depends on a quality wire drive system. For this reason we have equipped the Weld PAK with professional feeder with large rolls. 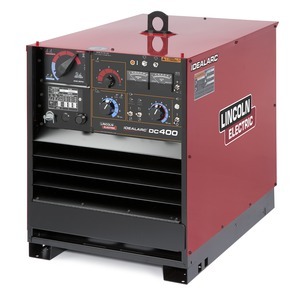 The Weld PAK™ 2000 has been designed to meet Lincoln’s standards of performance and reliability. As a result we confidently provide a Lincoln two-year warranty on parts and labour. Compact design undercarriage as standard, single phase 230V. Polarity change adjustable arc inductance for MIG and Hot Start and Arc Force functions for STICK. Standard Lincoln driving rollsEuro gun connector, Linc Gun & ground cable are included in standard.